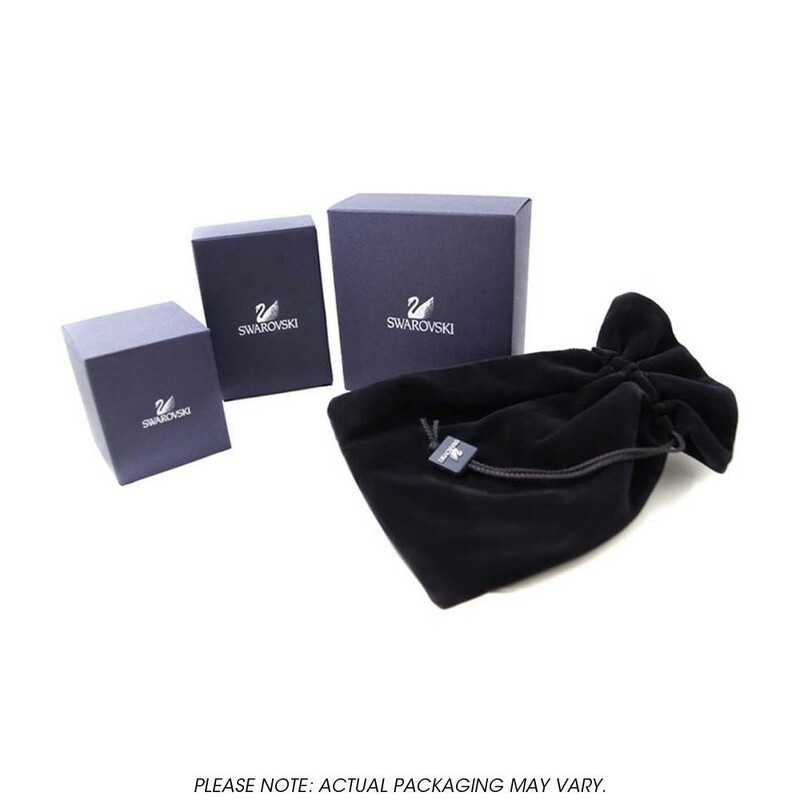 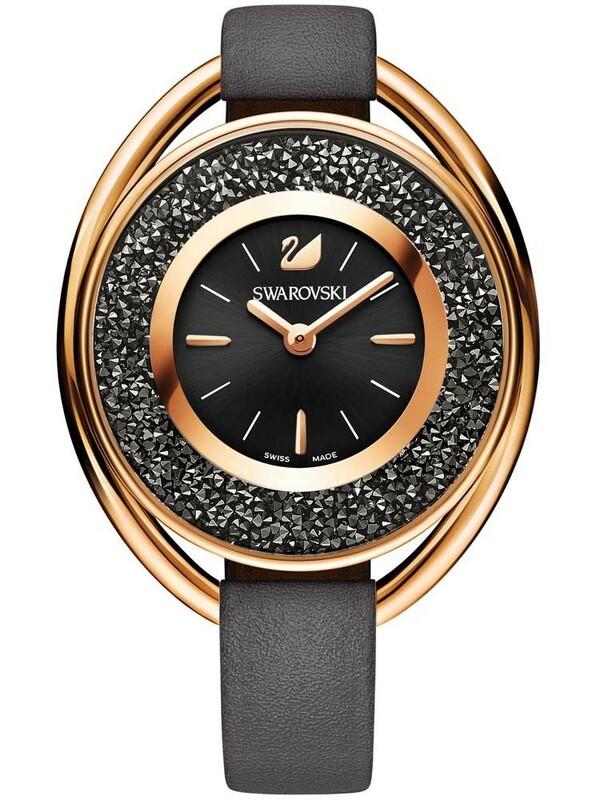 This fabulous timepiece comes to us from Swarovski and the Crystalline range, perfect for giving your outfits a contemporary sparkle. 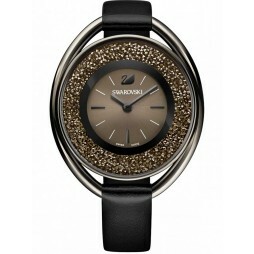 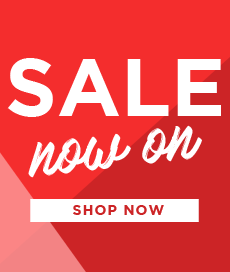 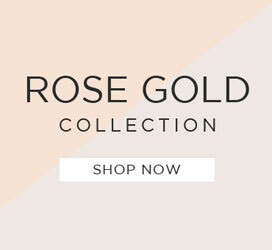 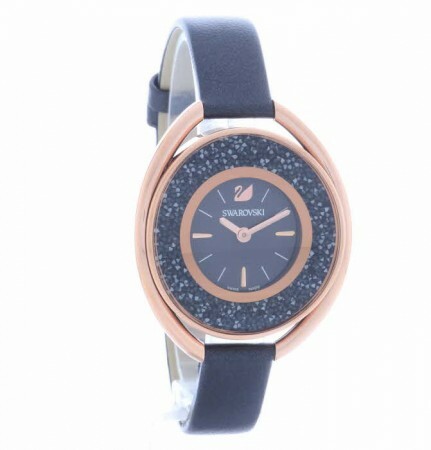 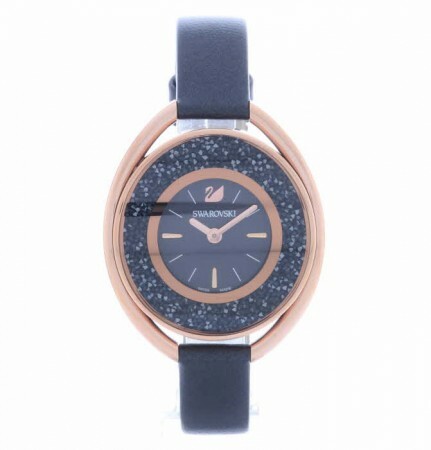 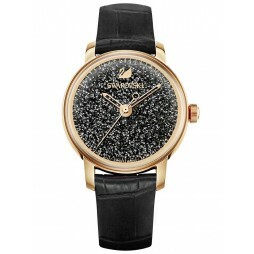 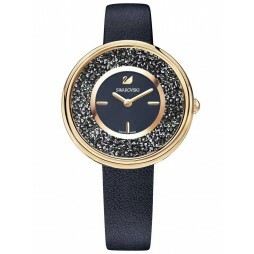 The eye catching design features a gorgeous rose gold plated case, encrusted with a dazzling array of black Swarovski crystal, as a glamorous border to the stylish minimalist dial. 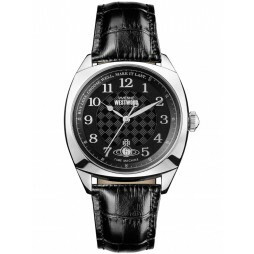 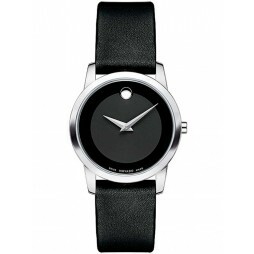 An elegant black leather strap completes the style elegantly, buy with confidence.